Recently we have been visited by Christian and Evelyn Levaufre, from the Air Base Museum of Mont de Marsan (France). They were interested in the details of the American bomber crashed in Mandañus (Gorliz) on March 27, 1944. 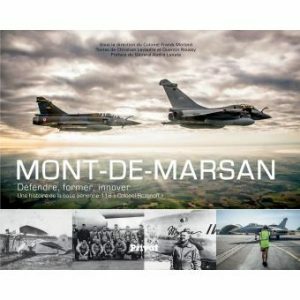 Christian is preparing a book about the allied bombing of the air base of Mont de Marsan, in occupied France. Two of the American bombers were hit by the German anti-aircraft weapons. One of them fell into the sea at Cap Breton, while the second one, after attempting to land at the Lamiako airfield, crashed in Mandañus after taking a couple of passes over Plentzia. All 10 crewmen jumped with parachutes and survived. 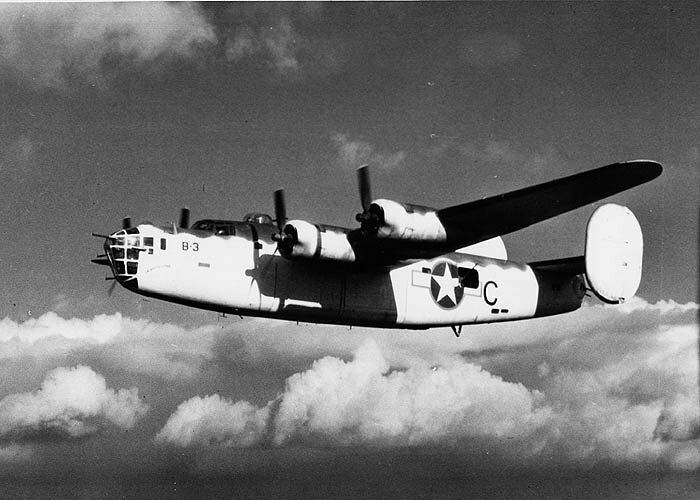 The only missing information was the exact location where the bomber, a B-24 Liberator, crashed. Many elderly people from Plentzia witnessed that event and approached the accident site. 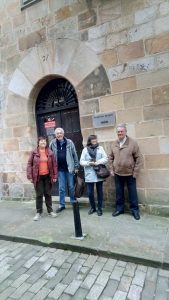 Some of the crew members were taken to the jail (current museum building) where they spent one night, before being transferred to Bilbao. We accompanied Christian to Mandañus along with a witness of the events, so that he could photograph the place and gather more information. We have been asked to find photographs of the crashed plane. Please, if you have them, we would be grateful if you could get them to the museum (we will scan them) or send them to contacto@museoplentzia.org.